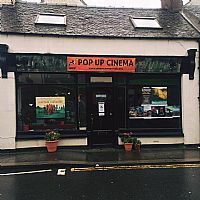 HIFF2018 will screen films in island venues throughout Lewis, Harris, North & South Uist and Barra. Find information on each of our partner venues below. 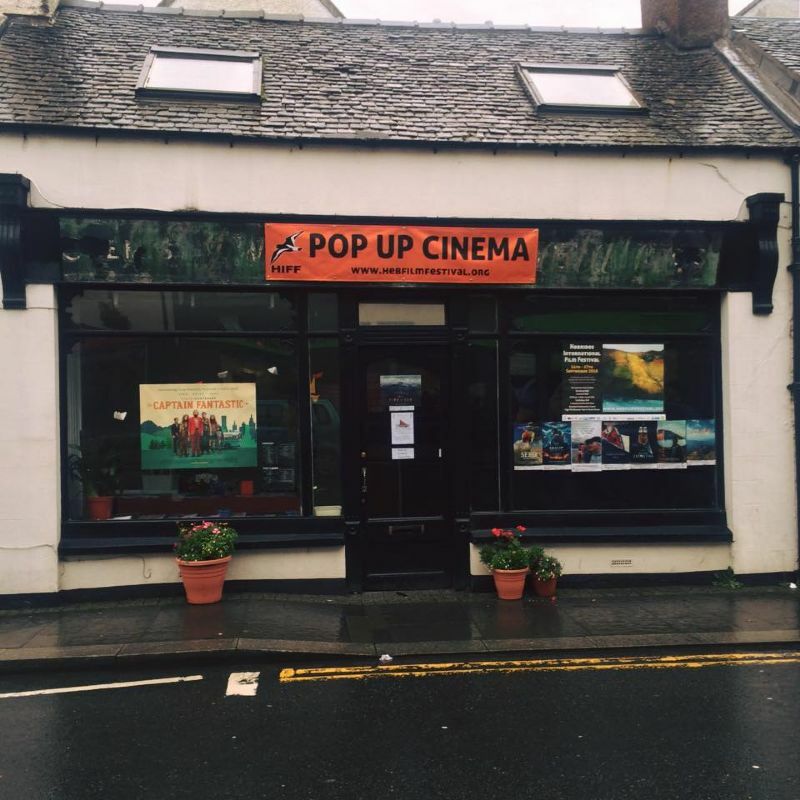 All of our event tickets are bookable online through eventbrite for rural screenings and Stornoway Town Hall. Through the An Lanntair bookings page tickets can be purchased for screenings in the lanntair cinema and pocket cinema. You will also be able to buy tickets on the door for all our venues and events. Or make reservations through our venue contact- see details for each venue below. An Lanntair will be home to screenings of shorts and features as part of the festival. Lochmaddy, Isle of North Uist HS6 5AA. Taigh Chearsabhagh Museum & Arts Centre is a place where people can meet, share ideas, learn new skills and experience cultural interpretation that is imaginative and stimulating. The island location and environment are key factors in making this aim come to life. 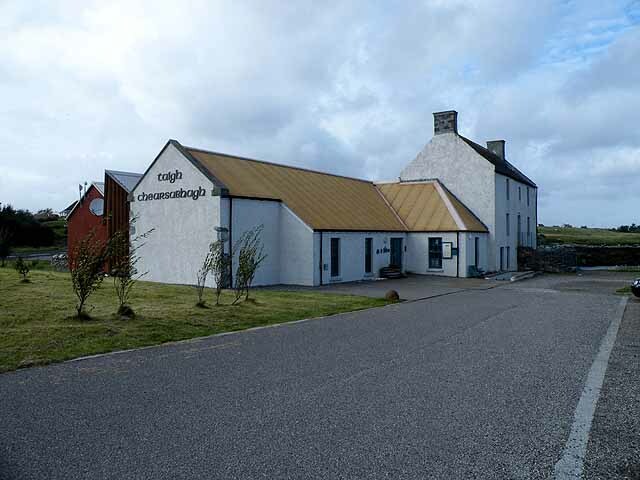 Taigh Chearsabhagh Museum & Arts Centre is a partnership between Comann Eachdraidh Uibhist a Tuath and the Uist Art Association. The Museum & Arts Centre is located on the shoreline of a marine Special Area of Conservation. The sea and sky dominate in a western Atlantic environment that directly influences the artistic and cultural life of Taigh Chearsabhagh. The Pop Up Cinema will screen Island and environment short films during the week and present the HIFF 17 environmental information desk. Location TBC. Drop in any time between 10am-6pm. FREE with option to donate to the festival. 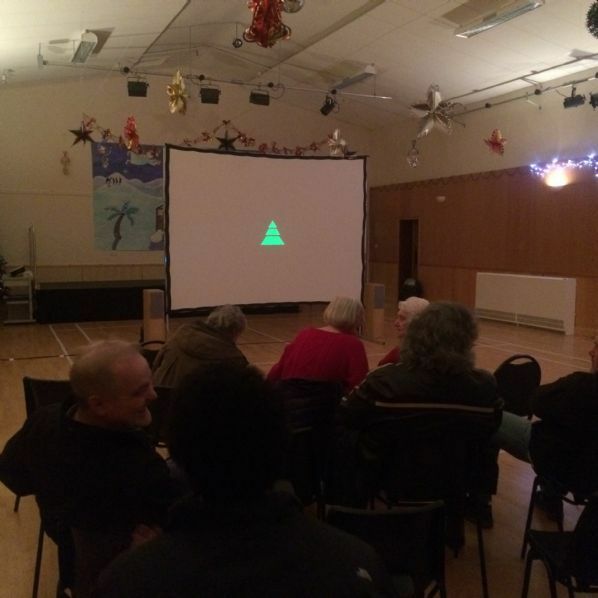 The Community Centre hosts many social and cultural activities for Harris. The current building opened in the 1970s and benefits from a large Hall and stage. It has a Committee Room which is used for small group meetings, band practices, clubs etc; and a recently refurbished kitchen. Contact: Annalie Sinfield. E: annaliesinfield@hotmail.com Tel: 01859 530496. 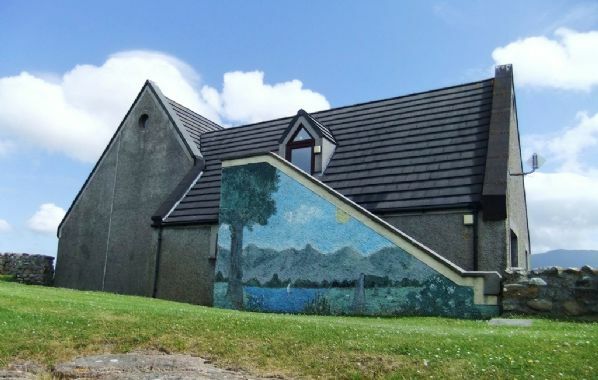 The Bernera Community Centre is managed by an enthusiastic local committee. The centre provides a large hall space, a dance studio, a gym, youth club area, computer area, a museum and a popular cafe area. The hall runs Bernera's Heb Cinema film club and was awarded new equipment from Filmhub Scotland and BFI to allow them to expand their screening programme. They will screen two days worth of films as part of HIFF 17. The museum and cafe are open during summer months: Monday to Friday from 12-4pm. The arts promoter for this venue is Tom Macdonald. HIFF bookings and info: 01851 612441. 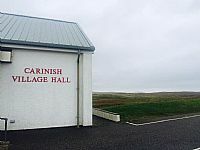 Community Hall on Isle of Vatersay which runs a community café in the summer months and has facilities for camping. The promoter for Hiff here is Sarah Maclean. Isle of North Uist, HS6 5EJ. 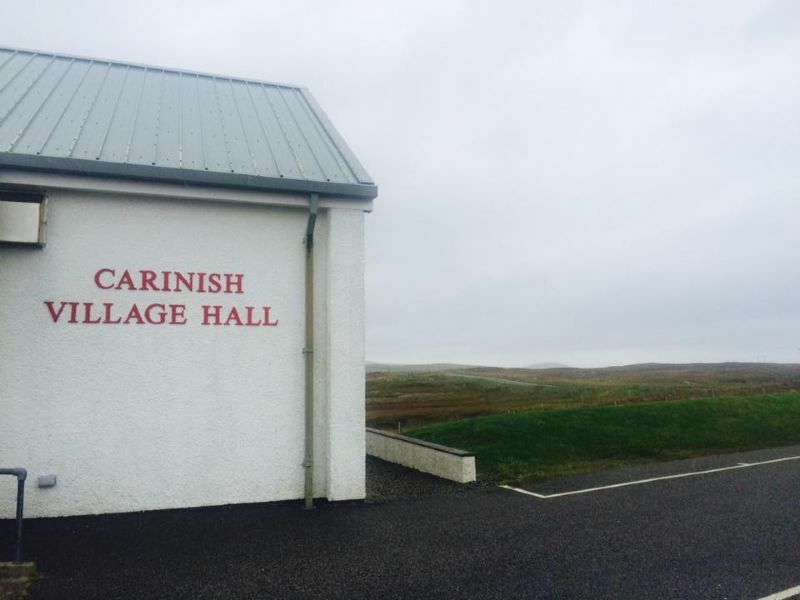 If you are travelling north in the Western Isles, Carinish, or Cairinis, is the first settlement you reach after crossing the causeway that takes you to the island of North Uist. Contact: George and Rosemary Jackson. 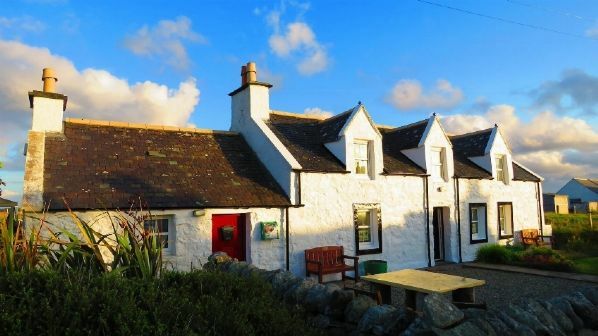 Gaelic for ‘Duncan’s House’ is the most recent arts and music centre to be opened in the Outer Hebrides, off the North West coast of Scotland. Taigh Dhonnchaidh is committed to being a centre of excellence for the promotion and enhancement of the Gaelic language, music and the arts by encouraging partnerships with the community, individuals and businesses to contribute to social, cultural and economic development. Leacklee, Isle of Harris HS3 3EH. A warm community centre which hosts community events and operates great Cafe. This is their first year hosting HIFF. Promoter is Annalie Sinfield. E: annaliesinfield@hotmail.com Tel: 01859 530496. Opening Monday to Saturday 10.00am to 5.00pm.